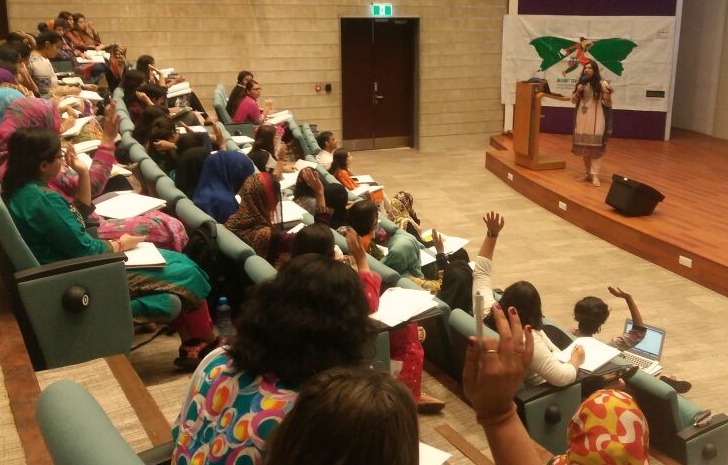 On the 22nd of April, Hamara Internet conducted a workshop at Habib University in Karachi. 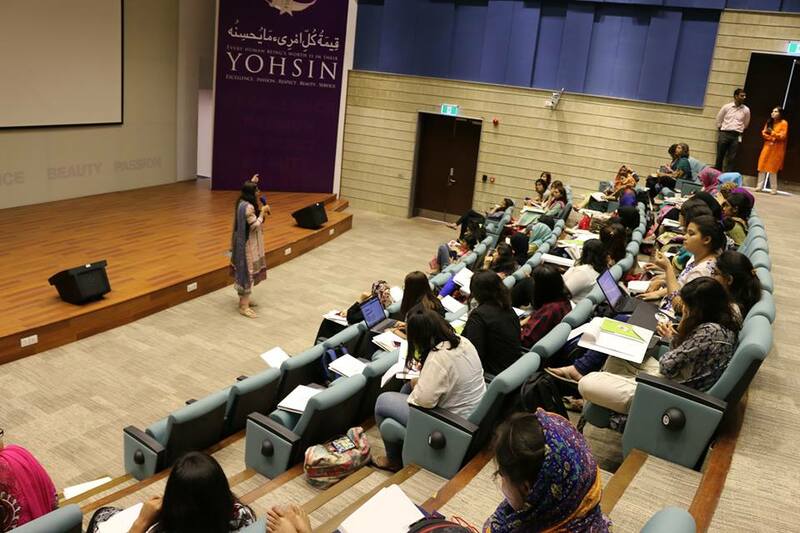 Here we found out that the majority of the audience was aware of the basic security protocols that can be exercised online, and so wanted to know more about the advanced level stuff. 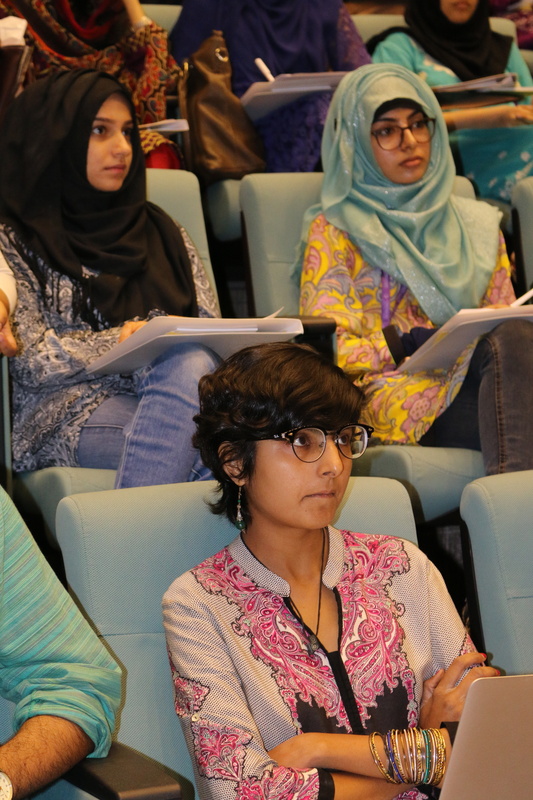 During the workshop discussions on sexual violence, street harassment and violence against women was also talked about. 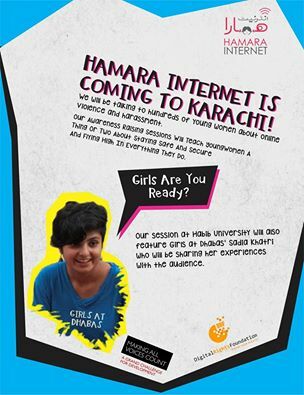 The Hamara Internet team also talked about how people witness or experience different forms of gender-based violence inflicted solely through digital spaces and how important it is that we share our experiences with others. 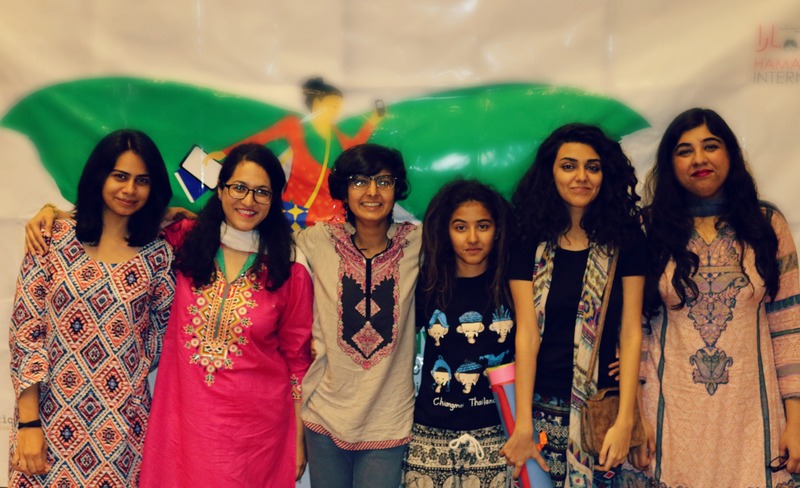 Then Karachi’s very own Sadia Khatri – the founder of Girls at Dhabas spoke about how the simple act of women and minorities occupying paces both physical and virtual is an act of revolution in itself, and why this can only get better for society overall.